Published: Jul 27, 1991 to ? Following The Happenings Of Super Mario World, Super Mario-Kun Follows Mario, Luigi, And Yoshi. 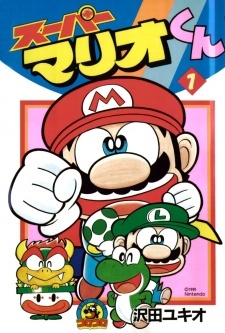 Super Mario-kun will be published in Spanish by Planeta Comic.